As women we often spend time nourishing everyone else but it’s important to also nourish you too. 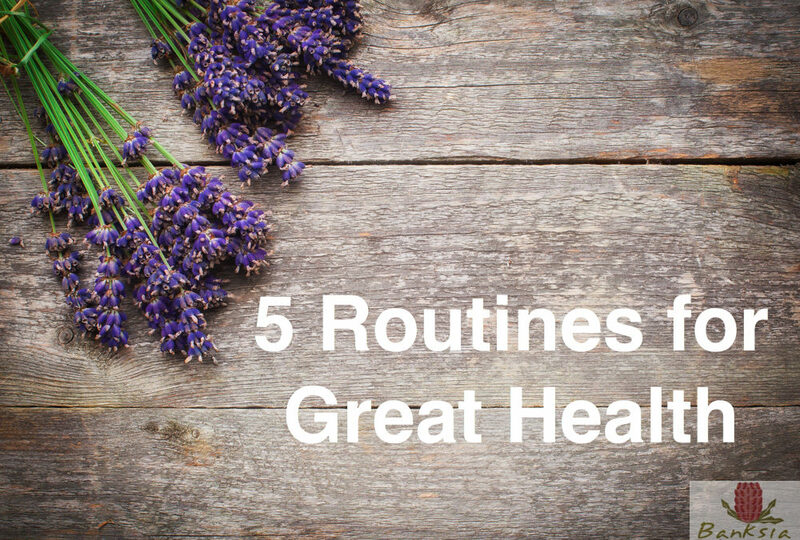 Whether it’s visiting the clinic, taking your Chinese Herbs, getting a massage , acupuncture or other otherwise, having a routine of self-nourishment is important. Whether you do this yourself, join a group of get a personal trainer, taking the time to regularly invest in your physical strength and fitness will contribute to maintaining emotional strength and health also. When you wake up in the morning, what is it that you say to yourself? Do you get up with the mindset ‘good Lord, it’s morning, I’ve got to get up and go. I’ve got no energy’? Or do you stretch and slowly allow yourself to get up, telling yourself ‘it’s going to be a wonderful day and I’m going to get out there and enjoy my day’? What you say to yourself in the form of affirmations is an important part of maintaining a healthy mindset and overall health. What you consume every day in the form of foods and drink is fuel for your body and the better quality of fuel you consume, the better your body will perform. Maintaining a routine of healthy eating at least for the most part contributes to maintaining your overall great health. 5. Do you feel happy today? What is it that you do that you enjoy that’s just for you? Whether it’s coffee with friends, gardening, reading or a spot of cross-stitch, maintaining a routine of doing something that you truly enjoy on a regular basis is important to your overall health. It takes 21 days to create a habit, make the most of your life and create those wonderful routines that are good for your health, not just for you but for the people around you also. At Banksia Women’s Healing North Brisbane, we can help you start the process of establishing your routines for better health. Contact us on: (07) 3351 4691 and join our FREE women’s E-Health Club to receive regular tips and guides for maintaining overall health.